« Ask Shannon: Niche Narrowing Strategies? This week I am excited to share my interview with Vicki Donlan, Business Coach and author of Her Turn: Why It’s Time for Women to Lead in America. The ways in which women can begin making a difference for the advancement of women leaders. The bullets above are just the tip of the iceberg in this outstanding interview, so be sure to take the time to listen all the way through. My favorite quote from Vicki is that “exiting your business is not about failure — it’s all about success…because you always have something to sell.” You can grab your copy of her inspirational book, Her Turn, that she mentioned at Amazon. Enjoy! Thank you for watching. If you are interested in joining the Advisory of Women Entrepreneurs (A.W.E. ), and being considered for a featured expert spot on an episode of my new Spotlight on Success Show in 2012 CLICK HERE for more information. Vicki Donlan is a business coach assisting executives and business owners in achieving excellence in what they do. Her extensive experience working with small businesses, growing and selling her own, and having a far-reaching network cause her to be a resource every businesswoman and entrepreneur needs. She is the former publisher and founder of Women’s Business, a 25,000 controlled-circulation newspaper devoted to women in business in the Massachusetts, New Hampshire and Rhode Island region, founded in 1998, and sold to the Boston Herald in 2004, remaining as publisher through 2007. Her first book HER TURN Why It’s Time for Women To Lead in America was published in September 2007. She is a regular guest discussing women in business on New England Cable News’ Business Day and a well-known speaker. Ms. Donlan was the first Executive Director of The Commonwealth Institute, a nonprofit organization founded by twelve prominent Boston women CEOs to assist women entrepreneurs in the growth of their businesses. In this role, she facilitated CEO forums to assist in the growth of $250,000 to over $20M small businesses. As co-founder and first Executive Director of the South Shore Women’s Business Network and founder of The Alliance of Women’s Business and Professional Organizations, Ms. Donlan has been instrumental in the growth of networking for women entrepreneurs and corporate leaders. She was honored by the U.S. Small Business Administration as the Massachusetts and New England Women in Business Advocate for 1994 for her efforts in working with women in small to medium size businesses. In 1997, she was honored with the South Shore Women’s Business Network ‘s Women Mean Business Award for her continuing efforts to help women achieve business success. The Boston YWCA inducted her into their Women of Achievement Class of 1999 and she was honored, June 2000, with the Massachusetts Women’s Political Caucus’ Abigail Adams Award as an outstanding Massachusetts woman. Pine Manor College recognized her at its 2001 graduation with an honorary Doctors of Letters degree as its most distinguished alumnae. Patriots’ Trail Girl Scout Council recognized her as a 2002 Leading Woman. The Greater Boston Chamber of Commerce honored her with its Achievement in Business at the 2002 Pinnacle Awards. And, in 2004 Big Sister Association of Greater Boston honored her at its Annual Gala event. In 2005 Bryant University recognized her as the New England Businesswoman of the Year. 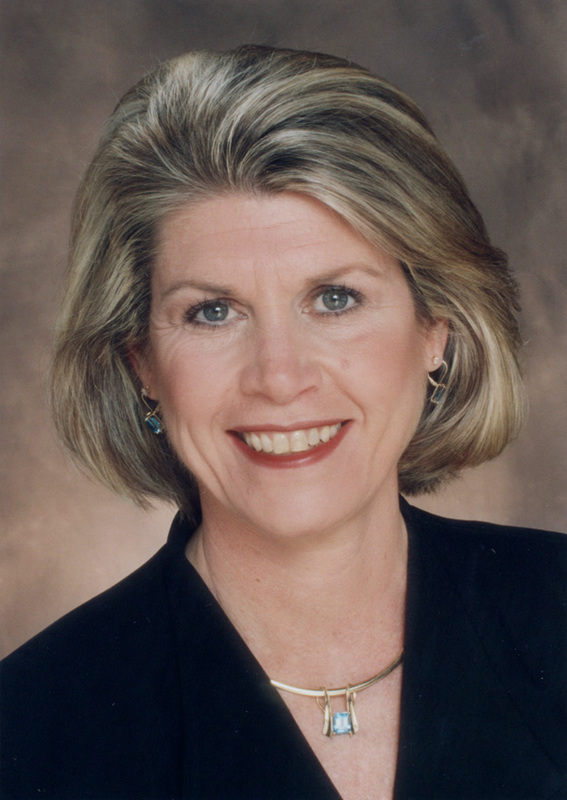 At the community level, Ms. Donlan is the former Entrepreneur in Residence at Bridgewater State University, former president of the Patriots’ Trail Girl Scout Council and served on the Advisory Board of Key Bank and the Campaign Cabinet for the United Way of Massachusetts Bay. She currently serves on the Advisory Boards for the Center for Women and Enterprise, the Center for Entrepreneurship Studies at Bridgewater State College and Delfigo Security Systems. Ms. Donlan is a member of the Corporate Directors Group. Connect with Vicki on Twitter and Facebook, and click here to sign up for her Women’s Business Blog. This entry was written by Dr. Shannon Reece, posted on October 6, 2011 at 5:00 am, filed under Spotlight on Success Episodes and tagged AWE Spotlight Interview, business coach, exit strategy, small business tips, Vicki Donlan. Bookmark the permalink. Follow any comments here with the RSS feed for this post. Post a comment or leave a trackback: Trackback URL. An Inspiring & content rich interview with Vicki. Her wide range of experience & business wisdom come through loudly on this call, as does her direct no-nonsense approach. Loads of strategies & core ideas to take away too. Awesome interview – thank you Vicki & Shannon for bringing this resourceful interview us.